This is perhaps the most complicated and unpleasant part of moving our. However, to get your deposit back and leave without any problem, it’s best to make sure the place is cleaned perfectly from head to toes. It’s understandable that you might not have the time to do all that yourself, therefore the best option you have is to hire a professional company to do the cleaning for you. What you need is end of tenancy cleaning services that will allow you to take this big responsibility off your shoulders and focus on the rest of the things you have to take care of. 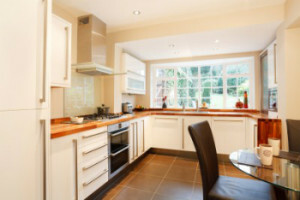 We are an experienced cleaning company, located in London. We have been operating in the city for many years, proving our excellence and providing our customers with high-quality services. We are focused on end of tenancy cleaning services that give clients the chance to simply make a phone call and have their places ideally cleaned be professionals. 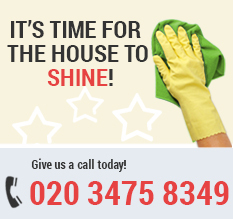 Our long experience and devotion have made us one of the best cleaning agencies in the city. We make sure we keep our customers satisfied by constantly improving our services and at the same time – keeping our prices low and affordable. Our mission is customer satisfaction, therefore we do all we can to provide everyone with the best services they could get and more. 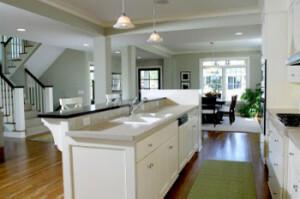 Our end of tenancy cleaning services offer you clean the entire place thoroughly. Our team of experienced and super motivated cleaners will make sure that the place is cleaner than ever. They will pay special attention to details and will clean every single centimetre of the house or apartment, including areas that are difficult to access. All of our employees are professional and well-trained. They have been chosen among the best to fit our high-standard environment and meet our requirements. Therefore, London Home Cleaning can guarantee incredible results and quickly completed tasks. When it comes to cleaning, there is nothing they can’t cope with fast and super effectively, reaching results that can please any high expectation and even exceed it. To make our services even better, we use only biodegradable cleaning services, all of which are absolutely safe for both the health and the environment. We work every day, so don’t hesitate to contact us. Our call centre operators can provide you with an answer to any question you have.